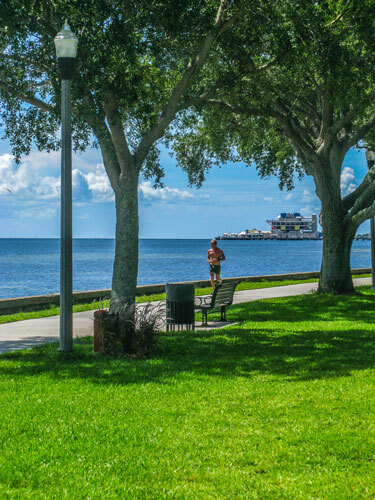 A morning bike ride on the St Pete waterfront is a relaxing way to start your day in retirement. It is beautiful, cool, and quiet...a perfectly tranquil beginning for a great day. Although I spend the majority of my outdoor hours on one of the laid-back Gulf beaches west of town, I truly enjoy downtown St Pete in the early morning. I am thankful to live in such a picturesque city. St Petersburg FL has to be one of the cleanest and unhurried places in America. 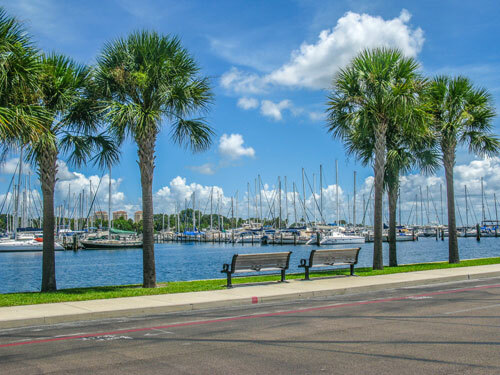 The streaming sunshine, fresh salt air, and unblemished panorama of Tampa Bay can pretty much overwhelm you with gratitude. It is no wonder that so many people come to visit, then decide to retire here. Becoming a Florida snowbird only serves to double your amount of fun. 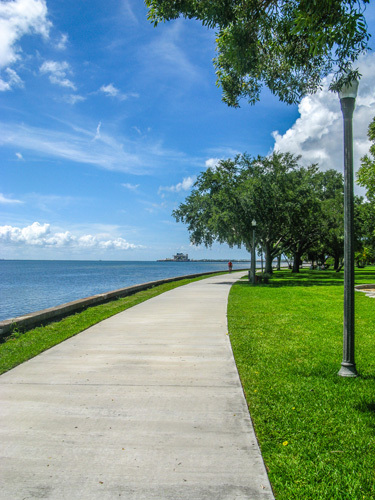 Although we chose to ride along the spacious bike path that connects all of the small St Pete Waterfront Parks, we could have easily ridden along Bayshore Drive since there is almost no traffic before about 8:30am. In downtown St Pete, bicycles move way faster than cars. 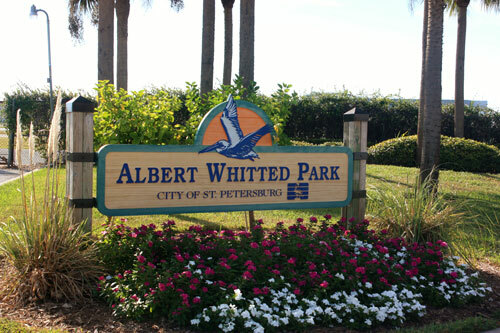 The lady and I chose to start from the southern-most park in the St Pete Waterfront Parks system...Albert Whitted Park. We planned to ride north on what is known as "The Downtown Trail" then hook-up with the North Bay Trail, a few miles away. This would take us right through the city's marina district, and allow us to feel the breeze off Old Tampa Bay. 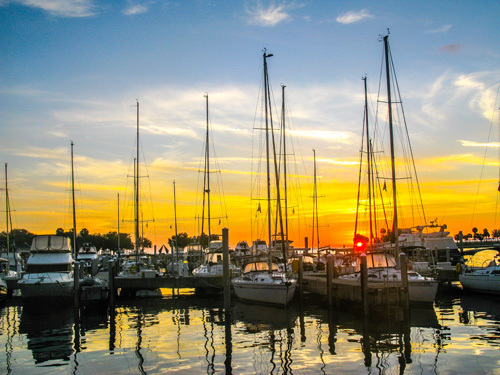 Sunrise in the yacht basin can take your breath away. 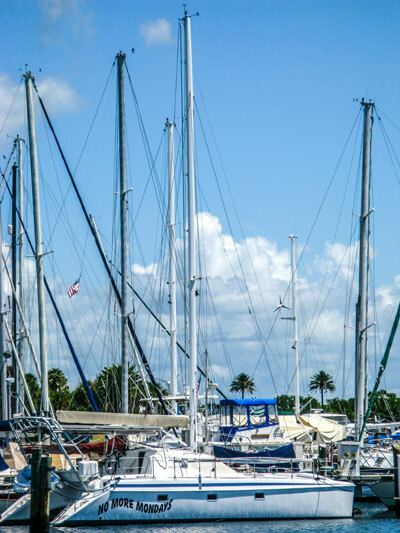 The soft lapping of the water against the hulls of these large sailboats makes it understandable why so many retirees chuck the possessions holding them down, and live on their boat while they are in St Pete. Although the waterfront pathway is mostly deserted, those retirees who use it early in the morning are some of the fittest people you will find. Looking back the way we came, we could see only one other cyclist out here in the early morning. In the background, you can see the iconic St Pete Pier. Some couples like to bike to one of the parks and bring their breakfast. Others, in the background, would rather just cast their net and fish for it. 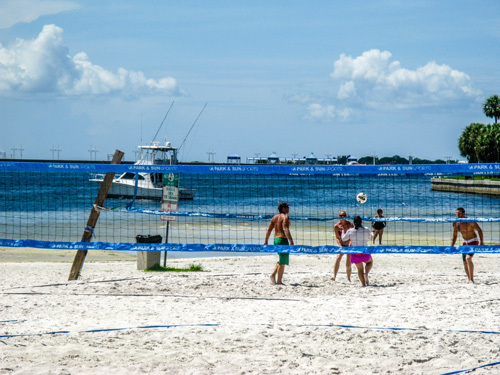 Here are some young college students, who came in on a boat, to play sand volleyball in the warm St Petersburg morning sun. A little farther along, we saw another retiree sunbathing in the gentle breezes coming off Old Tampa Bay. (Wasn't she just waking up about an hour ago?) 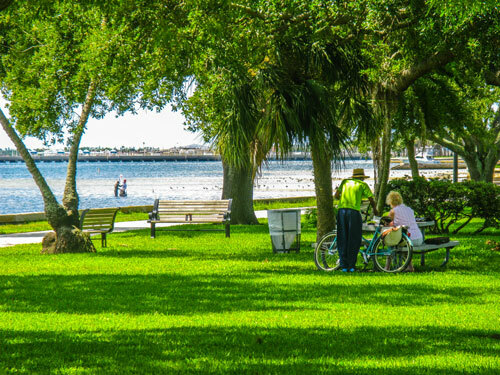 Living the Florida retirement life can be very contented and peaceful. 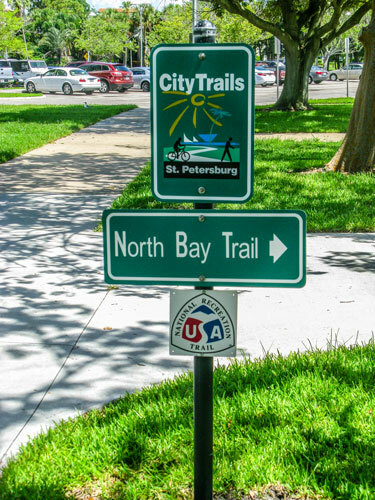 Not too hard to miss the sign where the Downtown Trail becomes the North Bay Trail. 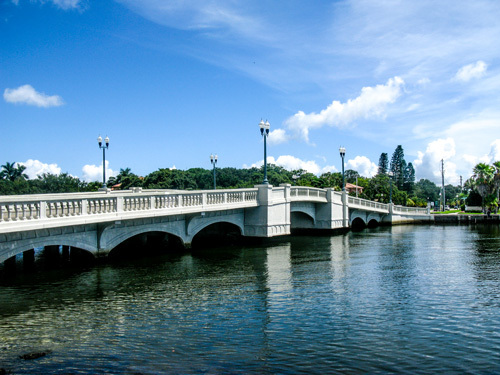 This was our turn-around point, the bridge at Coffee Pot Blvd and Snell Isle Blvd that takes you over to Snell Isle. 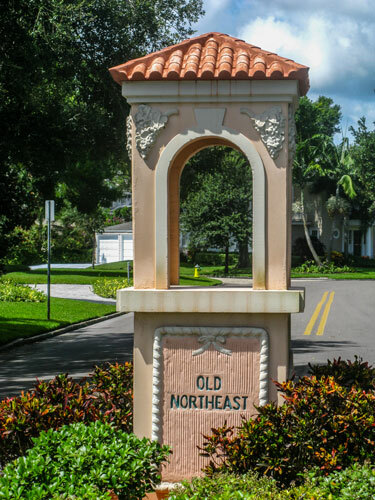 Across the street is one of the most beautiful communities in St Petersburg FL...the Old Northeast section of town. We spent about 20 minutes pedaling around the shaded streets and luxury homes. The only sounds we heard were birds singing. Coming back, we could see the sailboats in the St Petersburg Marina much better. What a peaceful feeling it must be to wake up on the water. Still nobody else at Albert Whitted Park. We had the view of the South Yacht Basin all to ourselves. The guy that owns this boat gets it..."No More Mondays"...what a great name. 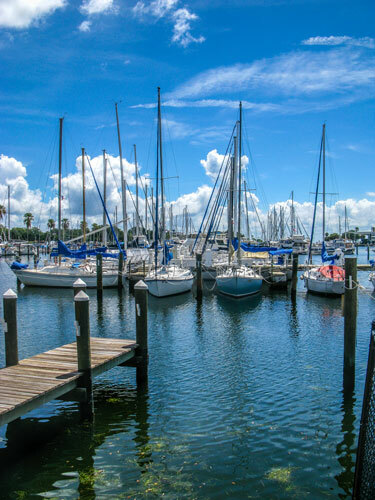 I love the Florida retirement lifestyle, and I hope to see you here in St Pete, enjoying it with me. The great thing about retiring here in St Petersburg is that I have been able to supplement (or is it complement) my Arizona teachers' pension with a simple online business network. I not only make good money, I am also eligible for a tremendous amount of legal tax write-offs because I run a legitimate home business. I was fortunate to find out about SiteSell/Site Build It, and now have twelve different websites that generate profit for me. I retired in 2006, and had to learn the hard way about making money online. I also spent $1000's of dollars on worthless, phony "Secrets To Making Money On The Internet" courses from so-called online gurus. Fortunately for you, there are now great inexpensive Kindle books that provide outstanding information. 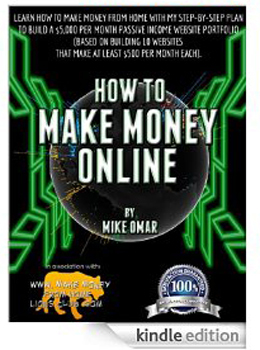 The one I like best (because I follow the strategy) is How To Make Money Online, by Mike Omar. Although it deals with setting up unique WordPress sites, (instead of SBI web sites,) it delivers solid information about getting your sites ranked highly, promoting them on social media, and making decisions about how to monetize them. Is this a step-by-step GRQ (Get Rich Quick) program? Not in the least. Mike is real firm in his premise, "the "get rich in 30 days online" Internet courses never work... they don't last long in Google." This is why I like it. Mike is a straight-shooter. Yes, I make good money now...but it was not easy. There is a definite learning curve to making money online from home. Trust me, a small Kindle purchase can make a difference. 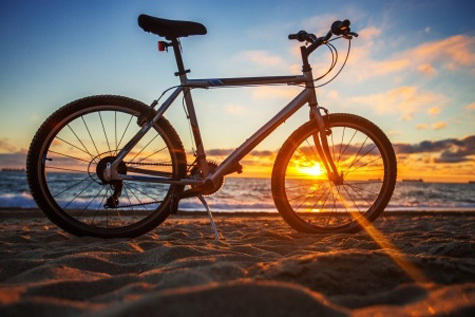 One thing you should be aware of is that any expenses I incurred on my morning bike ride on the St Pete waterfront, including my gas mileage to cart my old Trek 7000 downtown in my Nissan Frontier...and my breakfast...are tax deductible. 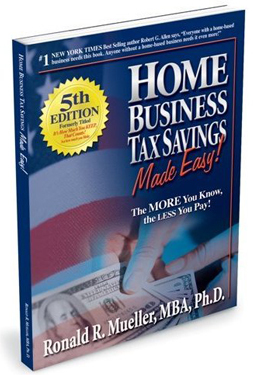 Do yourself a favor and purchase Dr Ron Mueller's downloadable e-Book, Home Business Tax Savings Made Easy. You will be astounded at the tax savings legally available to you when you run a home based business...from your laptop! You can put $300 - $500 of your own money back in your own wallet each and every month. Trust me, it is nice to know that my morning bike ride on the St Pete waterfront will help generate more income...and allow me to keep it. Are You over 50...and want a Second Chance?